Do you share your phone with several people and you're not too keen on them nosing around your photos? The solution is called KeepSafe because it will protect all your images from anyone who tries to access them. 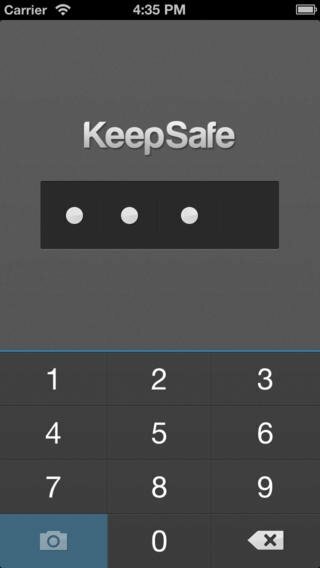 KeepSafe keeps all your images and photos under lock and key, which you'll have to import to the application so that they can be blocked with a PIN code. Thus, on the one hand you'll still have your public images, and on the other, you will have photos that you don't want anyone else to see. Furthermore, it also incorporates functions such as a private camera, capable of sending the photos taken directly to the blocked gallery. KeepSafe can avoid you having to give awkward explanations to your friends and family. Hide images with a PIN code. 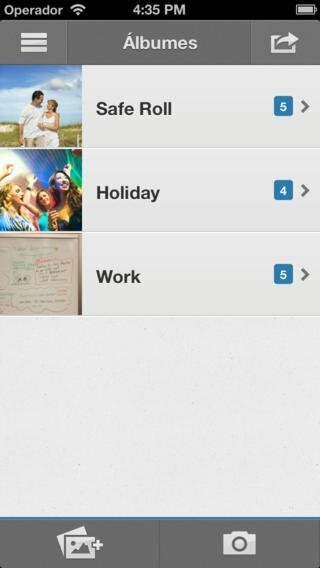 Unlimited storage of albums and folders. Possibility to cancel the blocking of image files. 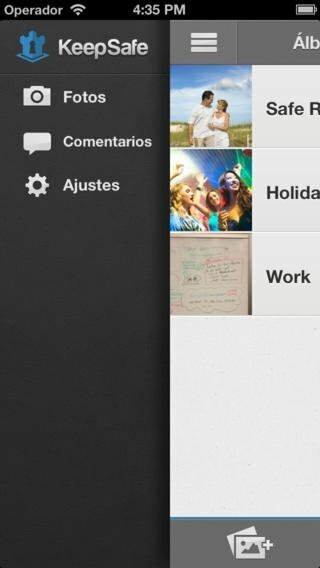 Function to share by email. Send images in secure mode which only allows the recipient to view them for twenty seconds. Download KeepSafe free for iOS and protect your privacy to the maximum extent, avoiding awkward situations with your partner, friends or any other person who may use your phone.